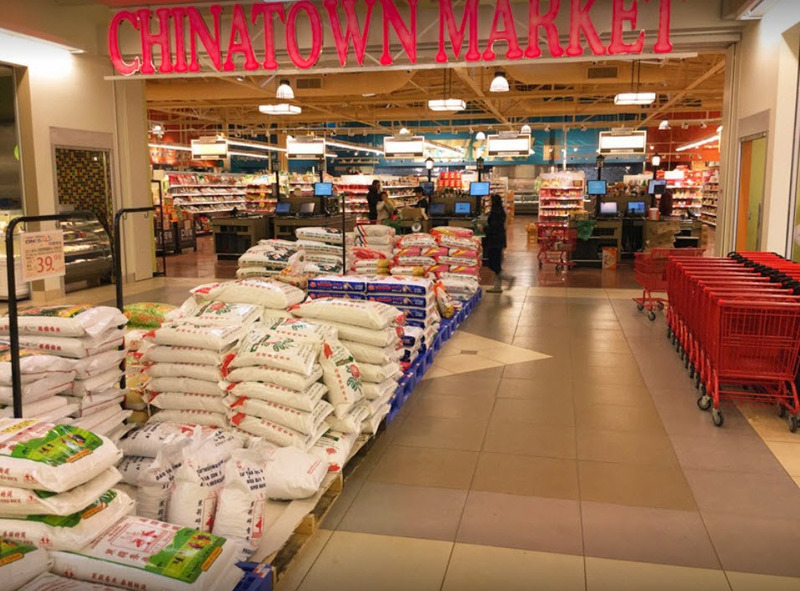 Chinatown Supermarket opened in August 2014 and is located inside of Salt Lake Chinatown Plaza. With more than 35,000 Sq. ft, it is the largest Asian grocery store in Utah. We provide the largest selection of Asian food, Asian snacks, Asian cooking ingredients, Asian tea, Asian vegetables, Asian cooking equipment, Asian gifts from all Asian countries. Also, you will find the freshest produce, meat, seafood, and deli Asian food here. We had the largest seafood department with 18-foot- long fish tanks and fish-market-style presentation. In Chinatown Supermarket, you should be able to find everything for your Asian dishes & more. We are open from 9:30 AM to 9:30 PM everyday including holidays! The average Utah shopper will not only find great foods and dry goods, but also a grand variety of never-before-seen Asian products. Since our opening in 2014 we have been delighted by the support of the community! In 2015 we were awarded City Weekly's Best One-Stop Chinese Shopping in their 26th annual Best Of Utah awards!